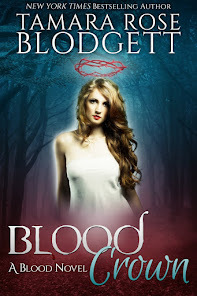 Kindle FIRE Giveaway + Download THE TOKEN for FREE and THE TOKEN 3 early release! THE DARKEST JOY Galley GIveaway! A Tortuous Teaser: THE SAVAGE PROTECTOR! 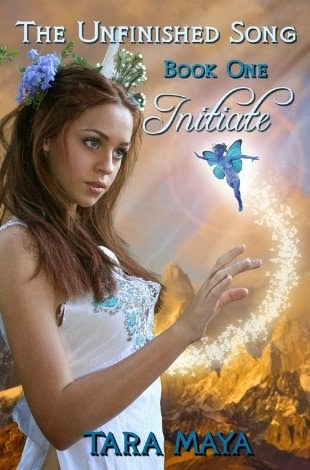 INITIATE ... A Young Adult Epic Fantasy Series! Read about it HeRe!